Donaldson Company, Inc. is an industry leader in the manufacture of all configurations of hydraulic filters and filtration products. Donaldson serves customers in the industrial and engine markets, including dust collection, power generation, specialty filtration, compressed air purification, off-road equipment, industrial compressors, heavy trucks and light vehicles. 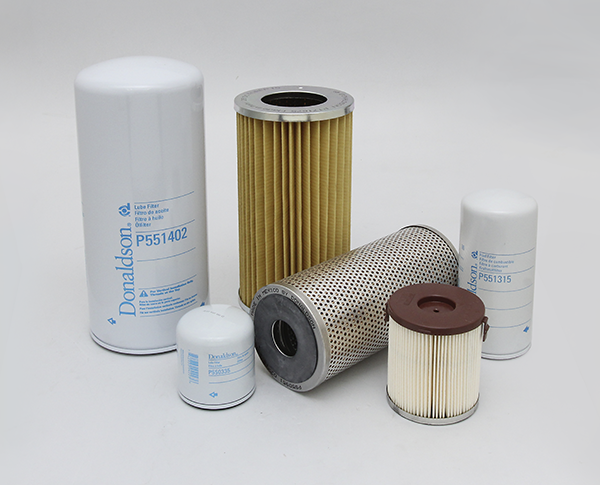 Donaldson filters are highly compatible with Komatsu equipment.